Moving & Relocation - Details etc. Moving ranks as one of the most stressful events in our lives. 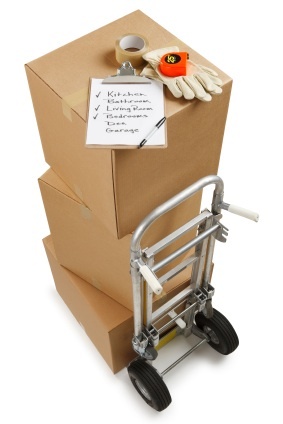 I want to take the stress out of moving and make the process as seamless and easy as possible. Whether you are moving one room or an entire home, down the street, or across the country, Details etc. can handle every aspect. Moving from a large home to a much smaller one brings its own set of challenges. What to do with a lifetime accumulation of “stuff.” Some belongings have sentimental value and other items just simply take up space, space you don’t have in your new home. Once you are in your new home I can help you unpack and organize so you can fully enjoy your new space.